When you have thyroiditis or thyroid inflammation, your thyroid may be sensitive to touch, you may have discomfort when turning your head or swallowing. You can improve thyroiditis, thyroid inflammation, with improved lymph flow. Common symptoms of thyroid inflammation You can have no symptoms, or may experience: excess sweating, fatigue, heat intolerance, or feeling cold, Digestive problems: unusually frequent defecation or water retention, anxiety or nervousness, weight gain or weight loss, abnormal protrusion of eyes or puffy eyes. 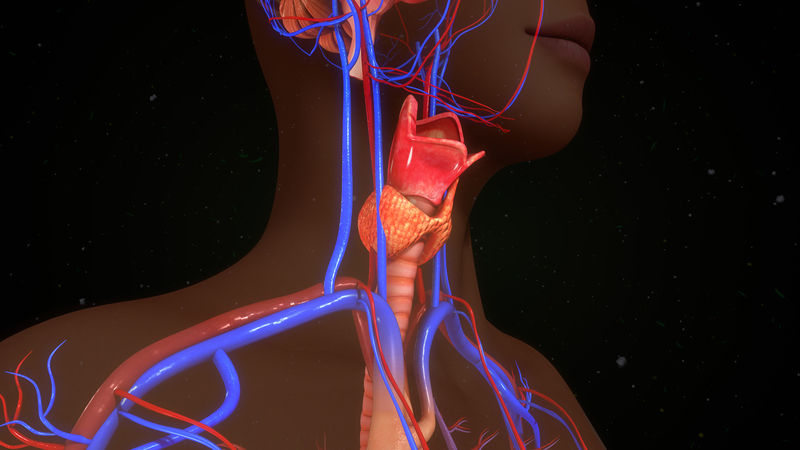 The thyroid is right next to the major lymph vessels in the neck. When the lymphatic system in the thyroid cannot reabsorb cellular waste, immune cells and fluid it can build in the thyroid creating swelling and damage to the thyroid cells limiting the thyroid function. By improving lymph flow in the shoulders and neck you can help improve circulation and natural detoxification to help the thyroid. If your child has a developmental delay they can benefit from improving their lymphatic system. Improving lymph flow can help children with developmental delays by improving circulation and natural detoxification in the body and brain. Their are many forms of developmental disorders, from Autism Spectrum Disorders, Intellectual disabilities, muscular dystrophy, cerebral palsy or brain injury. You have to look at each child and their specific health problems. Is their body tight, do they have outbursts and do they have appliances like a palate-expander. I can tell you many of the children I see with developmental delays are looser, more relaxed and look forward to their LymphPractic session. 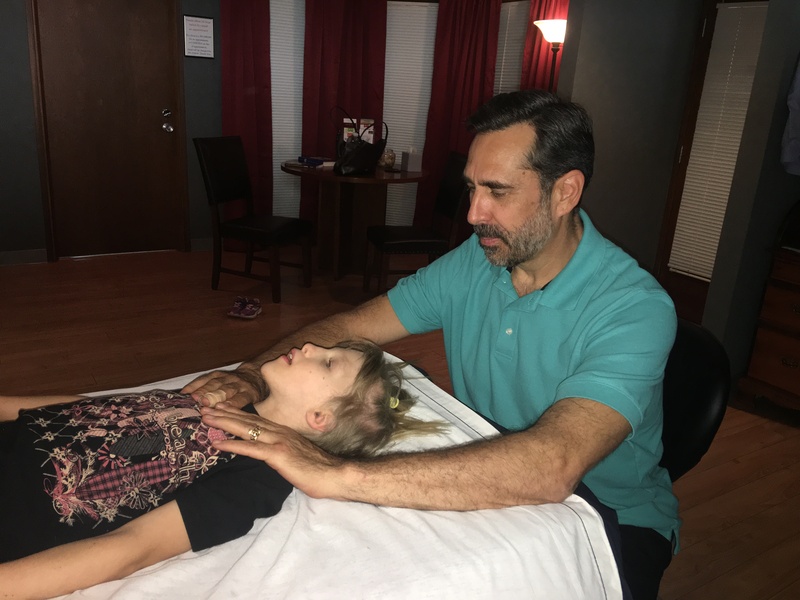 LymphPractic is a fully clothed lymphatic session that helps to release restrictions in the body and brain to improve circulation and quality of life.